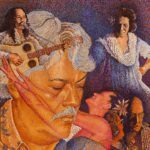 For over thirty years, Keola Beamer's artistry has helped breathe new life into slack key music while remaining true to the soul of its deeply Hawaiian roots. 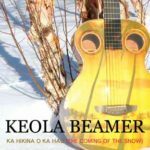 For his fifth Dancing Cat release, Keola offers nine original compositions, the most he has ever recorded on a single album, and six Hawaiian classics. 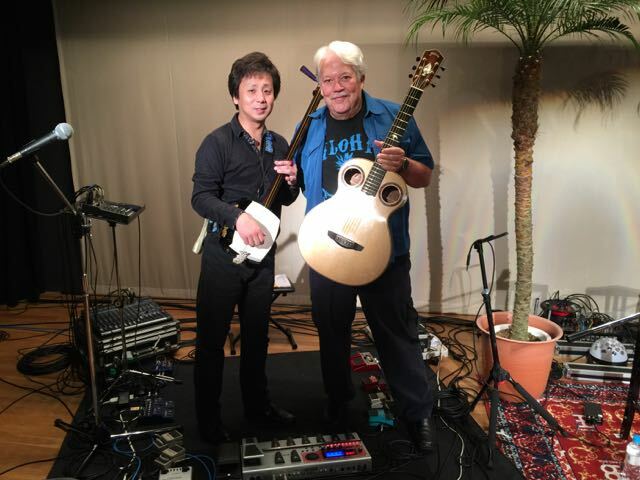 All are played in his unique style, which combines his own innovations with traditional slack key. Eight of the songs are played as solo instrumentals to express ka leo o loko (the voice within) and the feeling of solitude. 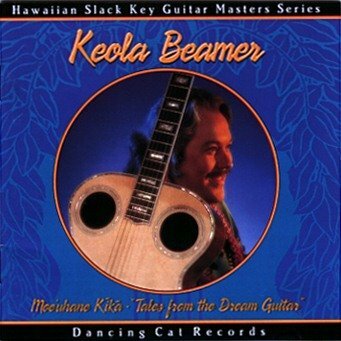 Born February 18, 1951, in Honolulu, Keola grew up in one of the most famous families in Hawaiian music. 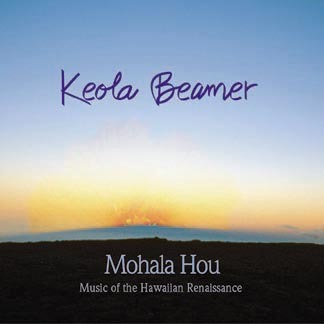 The Beamers can trace their involvement in Hawaiian music, dance and chant at least as far back as the 15th Century; to illustrious figures such as Ahiakumai Kiʻekiʻe, queen of the island of Hawaiʻi, and Hoʻolulu, one of the kapu (scared) twins of Kameiamoku, wife of Kamehameha Nui. In traditional Hawaiian society, the sounded word possesses mana (spiritual power) and music plays a significant role in all aspects of life. Aliʻi (royalty) have always actively supported music and dance as means of accomplishing specific goals. Music maintains spiritual, as well as political, stability and disseminates information. 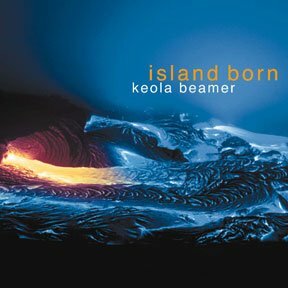 "I think that's why my family is so serious about music," Keola says. "We have been, are and always will be. We came from a history of oral tradition in which music played a big part. 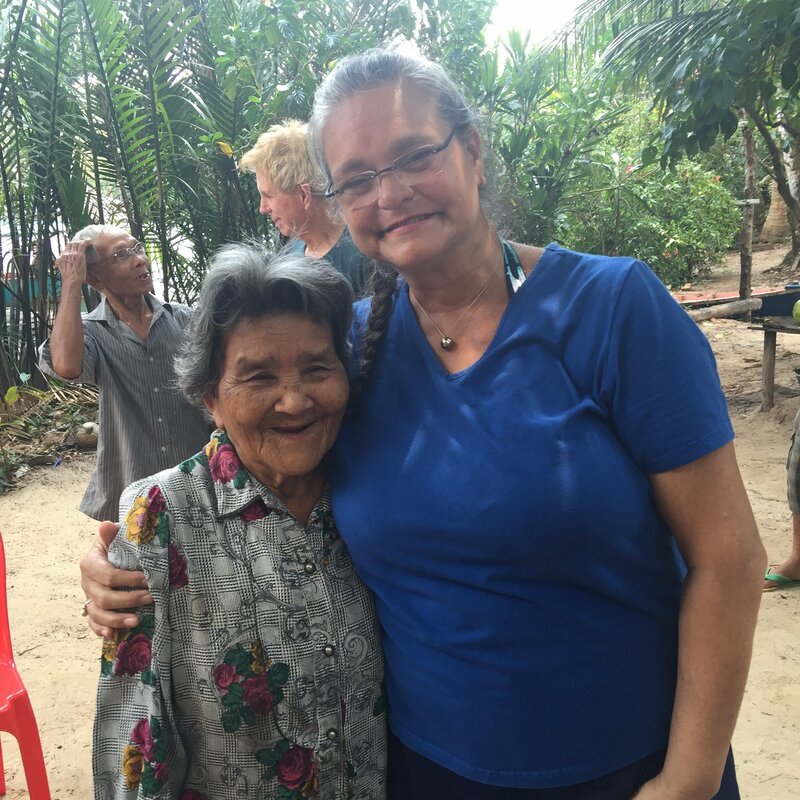 Our genealogies, land boundaries and navigational information were all in chants." Throughout the generations, the Beamers have maintained a high level of accomplishment in the performing arts. 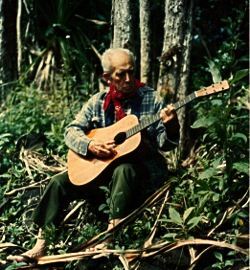 In the last several generations, important public figures include Keola's great-grandmother, noted songwriter and hula teacher Helen Desha Beamer, his grandfather, composer and rancher Pono Beamer, his grandmother, hula teacher Louise Beamer, his cousin, falsetto great Mahi Beamer,his brother, guitarist Kapono Beamer; and, of course, his mother, one of the leading figures in the Hawaiiana movement, chanter and teacher Nona Beamer. These resources are for members of kbeamer.com. Learn more and join now!